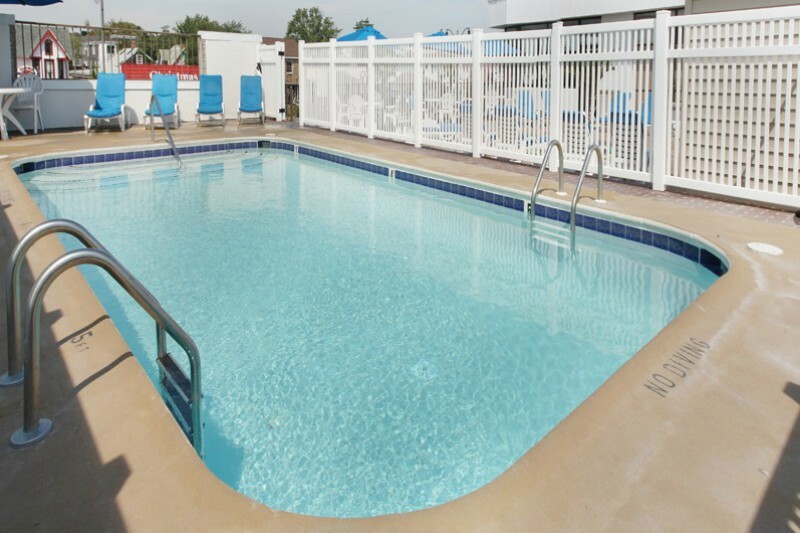 The Atlantis Inn is situated in the heart of Rehoboth Beach just a short walk from the beautiful Atlantic Ocean and Rehoboth Boardwalk. 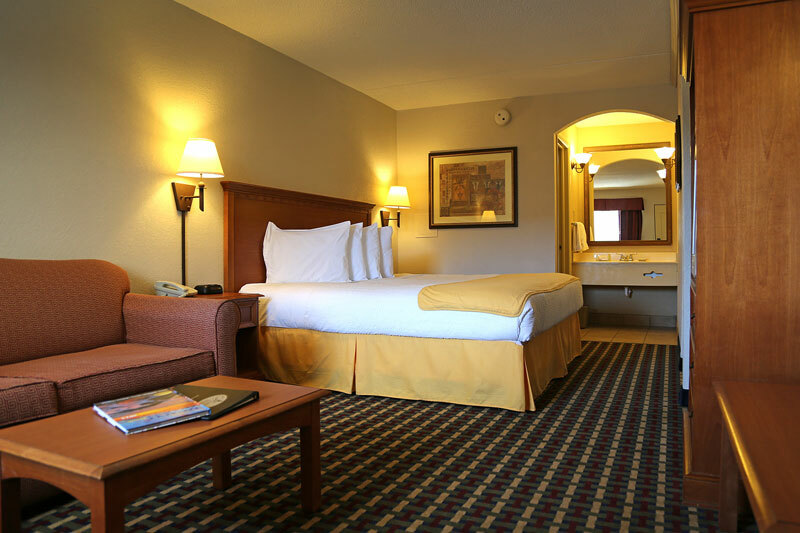 We strive to provide comfortable, convenient and clean accommodations while providing friendly and courteous service. We are within walking distance of some of the best restaurants in Delaware including Dogfish Head, Henlopen City Oyster House and Salt Air, just to name a few. The Atlantis Inn is a short drive from the Tanger Outlets along Coastal Highway. 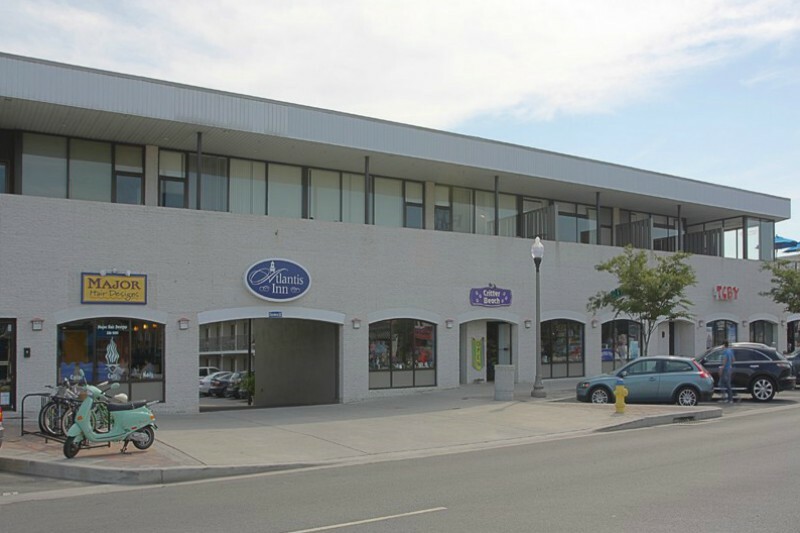 We are located 16 miles from the Sports at the Beach complex. We are a dog-friendly hotel offering designated rooms during off-season for those who would like to bring their dogs. Give us a call or click through our website to find out more and make us your new home away from home! 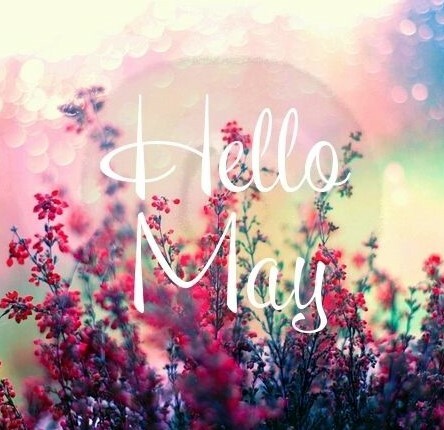 Come visit us in May just before the summer rush! Please read disclaimer for details. 2 NIGHT MINIMUM REQUIRED. AVAILABLE SUNDAY-THURSDAY NIGHTS ONLY. DOUBLE DELUXE ROOMS ONLY.